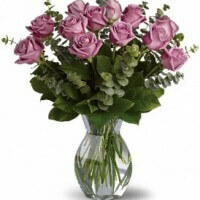 Roses, we deliver roses,balloons,gift baskets, Belgian Chocolates and flowers in Kitsilano and across BC. 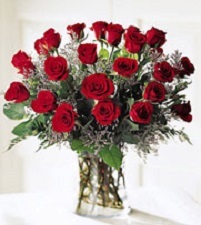 Valentine’s Day is on Feb 14th 2018, we deliver specialty roses and chocolate in Vancouver everyday. 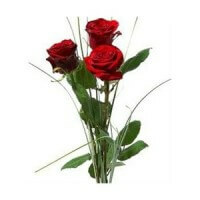 At City Center Florist in Vancouver we offer red roses, white, yellow and pink for any occasion and budget. 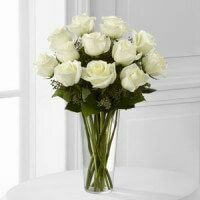 Rose bouquet or vase arrangements are beautiful on their own or can be combined with other flowers in a mixed bouquet or floral arrangement, roses smell great and some varieties have a strong sweet scent. 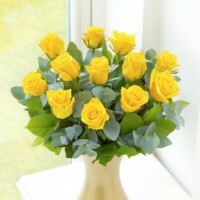 Same day delivery to all areas of Vancouver, Canada wide and USA. 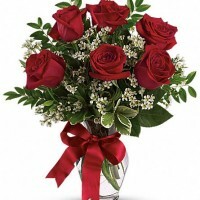 Order online and send flowers from a local neighborhood Kitsilano florist, Canada florist is located near the downtown business core on the west side of the city near the University of British Columbia just across the lululemon head office. 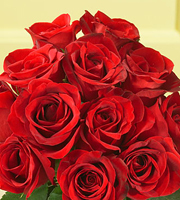 some of our flowers are imported from Ecuador and other areas in the world which are famous for great climate and specializing in growing fresh roses and cut flowers. 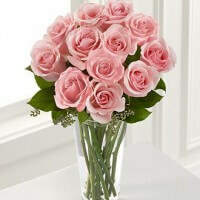 Canada florist offers same day delivery of Mother’s Day & Valentine’s Day Flowers, Fruit Baskets, Plants and Chocolate. 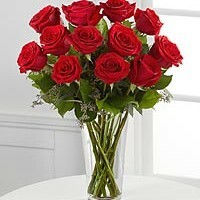 We deliver floral arrangements and wine baskets to all cruise ship at the local ports. Early orders for Mother’s Day/Valentine’s Day 2018 are now been taken, Our shop offer free complimentary Belgian/Swiss chocolate with all floral orders delivered within lower mainland BC. 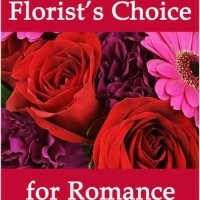 Our flower shop delivers beautiful roses in many colors to Burnaby, Kitsilano as well as to all local hospitals including VGH, UBC, saint Paul’s, Mount Saint Joseph, the cancer agency, Women’s and Children hospitals, Lion’s Gate, Ronald McDonald house, GF Strong and the Easter Seals House. 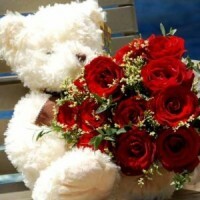 Our flower shop islocated across from the Lululemon head office in Vancouver.